With an interest-only mortgage, the borrower takes out a 30-year mortgage, electing to pay interest only for a set period, such as 3, 5, 7 or 10 years. After the end of the interest-only period, the monthly payments readjust to include the principal, and the loan is re-amortized for the remaining years which can cause the payment to rise substantially. 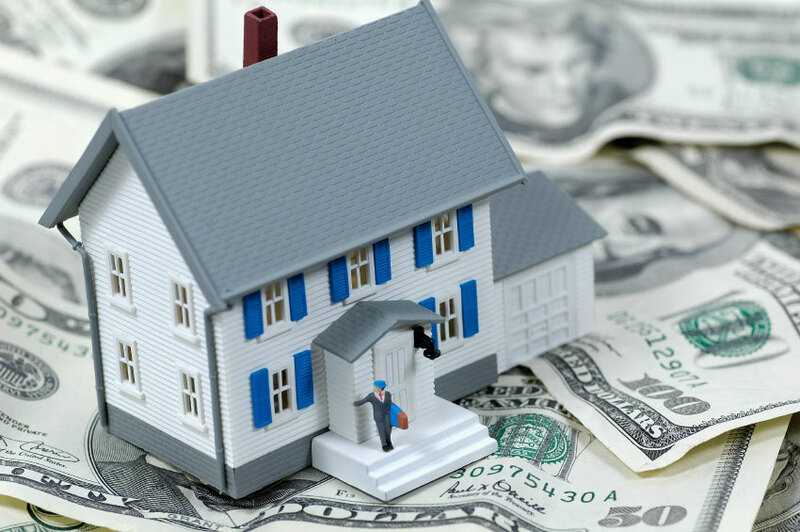 At this point, most people either refinance, start paying off the principal or sell their property. This adjustable mortgage gives people the tools necessary to manage their debts as carefully as they manage their assets. Most Americans assume it's always best to pay down their mortgages as quickly as they can, but in some cases, this is simply not true. The disadvantages of an interest-only mortgage are that you will not build equity in the home for the initial period, sometimes causing the equity in the home to be "upside down" if a home decreases in value. Typically, depending on your particular loan terms, the interest only period (the time in which you will only be paying on the interest) usually lasts between five and ten years. Borrowers need to be aware of the fact that their payments will dramatically increase after that period is up, and they should plan accordingly. Usually, you will have between 20 and 25 years to repay the principal of the loan after the interest has been paid. Another drawback to the interest only loan is that if the housing market drops in your area and you need to sell the property, you may owe more than the home is currently worth. This is because, with a traditional loan, you are paying at least some part of the payment on the principal of the loan, while with interest only loan, all of the money is being paid toward the interest. Therefore you accumulate no equity in the home. Many lenders will tell you that as soon as you can begin to make larger payments, you should do so by refinancing your loan with a traditionally fixed rate loan. By doing this, you will begin to pay down some of the principal and therefore make your payments lower than they would be if you had waited until the interest only period expired. Misunderstanding the terms of the interest-only loan can be devastating since if you are unable to make these higher payments after the interest only period has expired, you will likely lose your home. Refinancing is an option. However, you will want to have a plan to do so, rather than having it be your only option. Qualification requirements for interest-only mortgages are stricter than a conventional mortgage, with Loan-to-Value ratios restricted at around 70% and credit score minimums raised above those of other standard loan products.